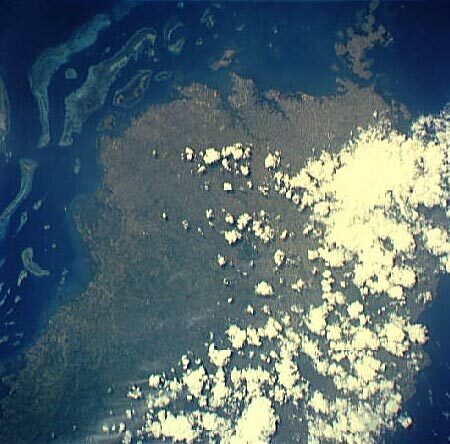 Visible are the numerous islands and coral reefs to the North of Bohol. Based on the rating of 74 users. This picture has been viewed 106 times.